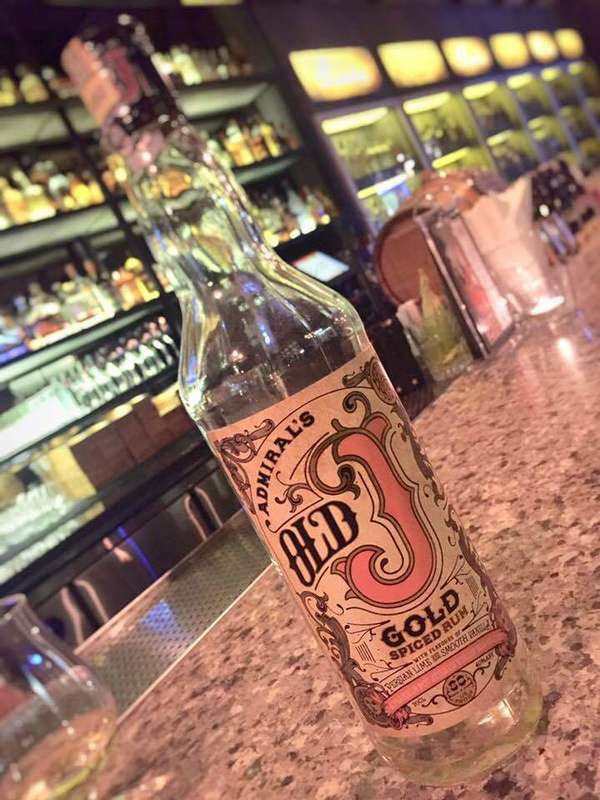 Have you found an online vendor selling Old J Gold? Sampled this gold rum at Cardiff Rum Festival. Similar to the tiki fire with lime and vanilla and a touch of spicy, very sweet. A strong 6 in my opinion- I’m a fan of the smooth vanilla flavours with this one. Created to be similar to Sailor Jerry's original recipe but as I haven't tasted that one can't say if they succeeded. Heavy on the vanilla. Overall target market is the Rum is Fun which they are doing very well in. I'm sure some will like this as a base in some concoction. It's rare to find a rum that is spiced with vigour; if you're not serious about spicing don't bother! "Vigorously Spiced" could actually be the name of this gem. Toffee, toasted marshmallow, citrus, eggnog, nutmeg, spice cake... Dare I say Christmas? Wow, a party in your mouth. a shame as i thought it was a good idea and i like the cherry version they have created..
steer clear and get in the fresh limes! !